We are proud to present our schedule of classes for 2010. Please feel free to contact us with any questions or to reserve space in one of our classes. 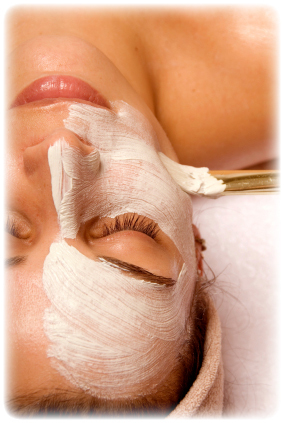 ○ All our classes are taught by master esthetician Sina Von Eisenstein. Internationally educated, with over 30 years in the beauty industry, she brings her knowledge to industry professionals around the world through advanced training classes, lectures, educational videos and consulting services. Her extensive knowledge covers face, body, hand and foot treatments, equipment usage, spa etiquette, marketing, sales strategies, and spa business practices. Sina is CIDESCO certified, guaranteeing the highest level of esthetics mastery. ○ Any class cancelations must be made within 48 hours of scheduled class start or your deposit/payment can not be refunded. Please note that all classes (except Reflexology, Hand, Foot & Scalp) are 1 day classes. 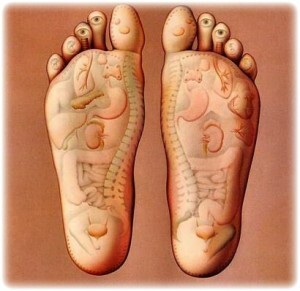 Reflexology is an effective method of supporting good health and relaxation. In this 3-day intensive course we cover Level 1, 2 and 3 reflexology, giving you a full understanding of theory as well as practical (hands-on) applications. This class will cover the feet, hands and scalp. Whether integrating reflexology into your facials or as a stand alone treatment reflexology can be beneficial by offering better blood circulation, better elimination of toxins, better absorption of nutrients and total relaxation. Click here for a broader description. Class includes product knowledge, hands-on learning (salon & home care), Reflexology kit (a $350 value): Level 1, 2 and 3 Training on DVD, Encyclopedia of Reflexology, Pressure point Reflexology charts and Reflexology Graduation Certification. Our seminar will familiarize you with Janssen Cosmeceuticals, an extensive line of superior skin-care products that integrate a new generation of herbal and marine extracts with biotechnological ingredients to provide innovative skin-care products to a diverse community of estheticians and consumers. Our hands-on segment will use Janssen products in a unique treatment that will teach you advanced methodology and ways to integrate Janssen’s product line into your current line-up. A majority of the population has Sensitive Skin and, as a skin-care professional, knowing how to properly diagnose and treat Sensitive Skin can greatly increase your effectiveness. Our seminar will train you to diagnose the difference between dietary, environmental and genetic effects on Sensitive Skin. Our hands-on segment will teach best practices for treating, cleaning and healing Sensitive Skin as well as targeting Sensitive Skin with the most appropriate products. Rosacea (pronounced roh-ZAY-sha) is a common but poorly understood disorder of the facial skin that is estimated to affect well over 14 million Americans—and most of them don’t know it. While the cause of Rosacea is unknown and there is no cure, there are key treatments and methods that can have a dramatic effect on improving this skin condition. Learn to diagnose, how to coordinate salon and home care and some dietary suggestions your clients can use to improve their skin. Our hands-on segment will teach best practices for treating, cleaning and healing Rosacea as well as targeting Rosacea-affected skin with the proper products. 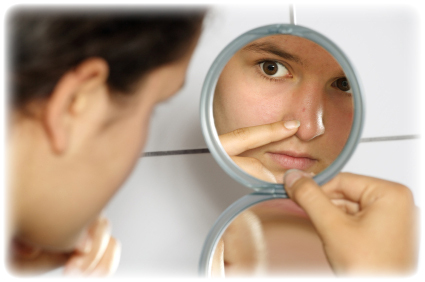 Acne affects almost everyone—more than 90% of all adolescents, nearly 50% of all adult women and 25% of all adults. Crossing gender lines as well as national borders, it’s one of the most widespread medical conditions in the world. 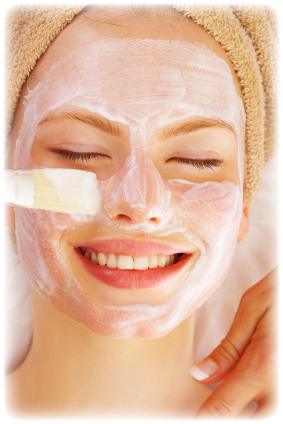 We will teach you the best practices for salon and home care to obtain the most dramatic effect on Acne skin. You will learn tips, tricks and techniques that will begin your mastery of healing this prevalent condition. Millions of people develop skin Pigmentation conditions at some point in their lives. For many, this results in emotional distress and embarrassment. Fortunately, there are steps you can take to improve and fade out Pigmentation. You will learn about the most effective products and regimen that will yield the best results. We will train you to communicate with your clients about the long-term commitment required to create lasting results in alleviating the Pigmentation skin condition. Our seminar will cover the methods and materials needed to execute these two highly effective treatments. 6 Layer Facial Replenish & Kombuchka Facelift uses Janssen Cosmeceutical’s OPUS BELLE product line, designed with sophisticated and innovative ingredients. OPUS BELLE and its revolutionary products perfectly focus on hormonal influences and mechanisms such as the reduction of estrogen production at the onset of menopause. This treatment harnesses this product line’s power to achieve rapid and visible results. 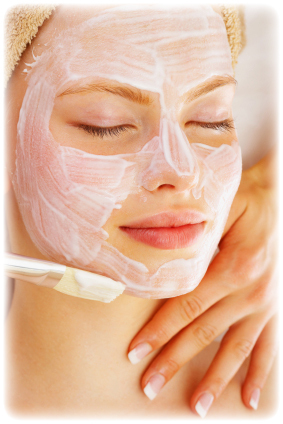 Your clients’ skin will feel and look radiant, healthy and young. Subsequent treatments will have an exponential impact on the health, look and feel of your clients’ skin. 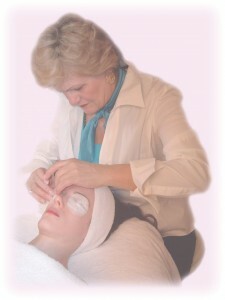 You will learn hands-on methods and techniques to create a face-lift effect without surgery. With the 6 Layer Replenish Treatment your clients will feel invigorated and replenished. This unique treatment will leave the skin looking younger, healthier and hydrated. The dynamic layering and thermal effect treats several layers of the skin, creating long-lasting and visible results. You will learn how to maximize the effectiveness of this treatment through salon and home care. Learn the most effective ways to prevent aging, protect the skin from the sun and keep the skin hydrated during the summer months. We will train you in the most beneficial products and treatments to use before, during and after the summer months to maintain optimal skin health. Our hands-on segment will walk you through treatment methodology, advanced tips and tricks as well as integrating hand and foot care into your treatments. The Dr. Sacher line of products uses the highest grade ingredients; Pearl, Magnolia and Caviar (PCM Complex) for the most effective anti ageing benefits. 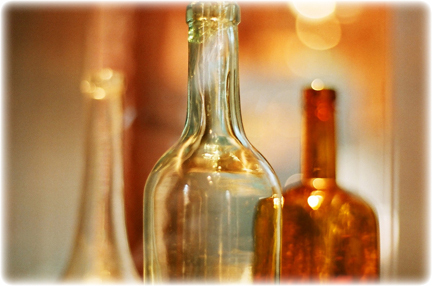 Learn about this amazing product line and how to integrate it into your treatment practices. In this seminar you will learn best practices, methods and products for targeted prevention of winter damage. 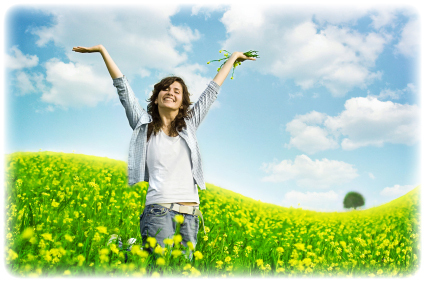 Cold weather, winter sun, wind and temperature differential all stress the skin, increasing the aging process. We will cover all the areas affected in the winter—the face, neck, hands and feet—and the best treatments to keep the skin hydrated, nourished and vibrant. Learn the importance of the proper nourishing creams and concentrates as well as the most effective home and salon care.